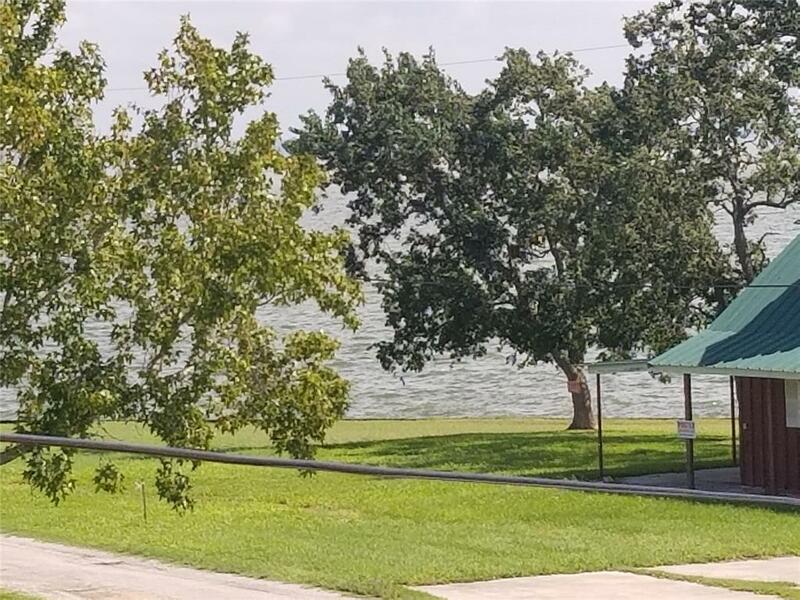 This Beautiful Lake View Home is located in a quiet Community, with boat launch, fishing pier and great pool area. 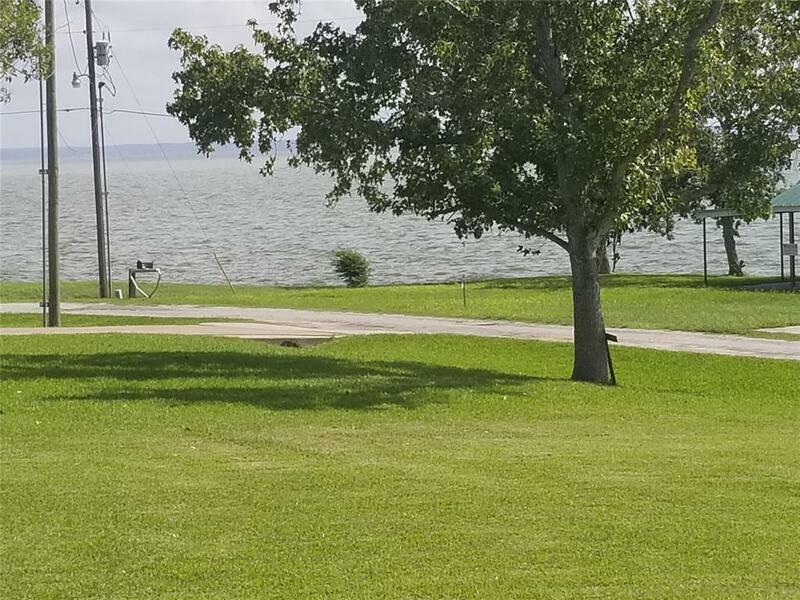 This home boasts 2 Family Rooms, one up and one down, the upstairs open concept which includes the kitchen, offers great views of Lake Livingston. 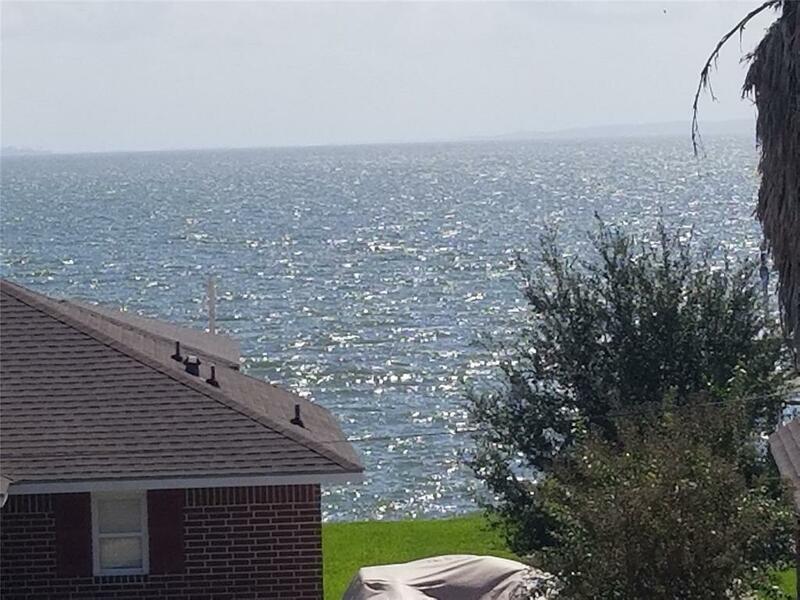 You can enjoy a beautiful view of the sunrise from the covered porch on the second level or from the comfort of the Family Room/Kitchen. You will have ample room for your toys as well as parking with just over 1/2 acre on the 3 lots. 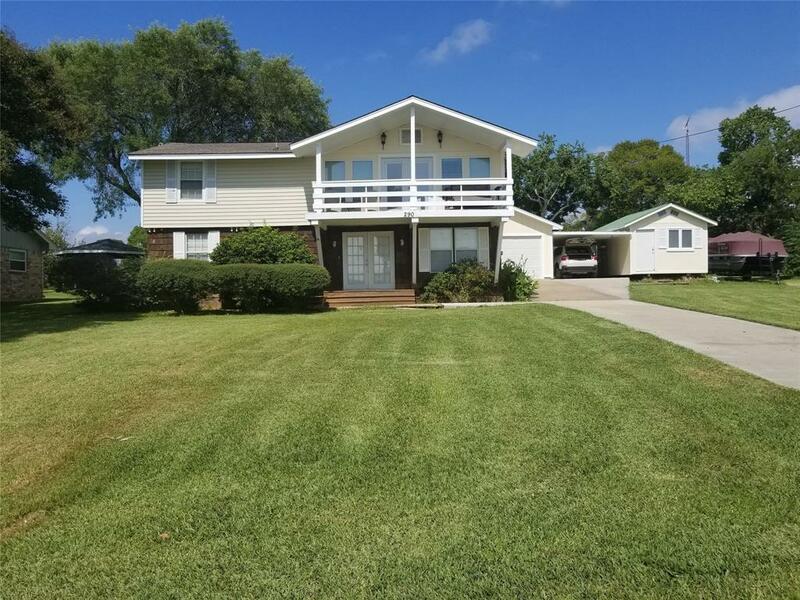 The back yard is completely fenced and shaded for your pets. Call today for your appointment.